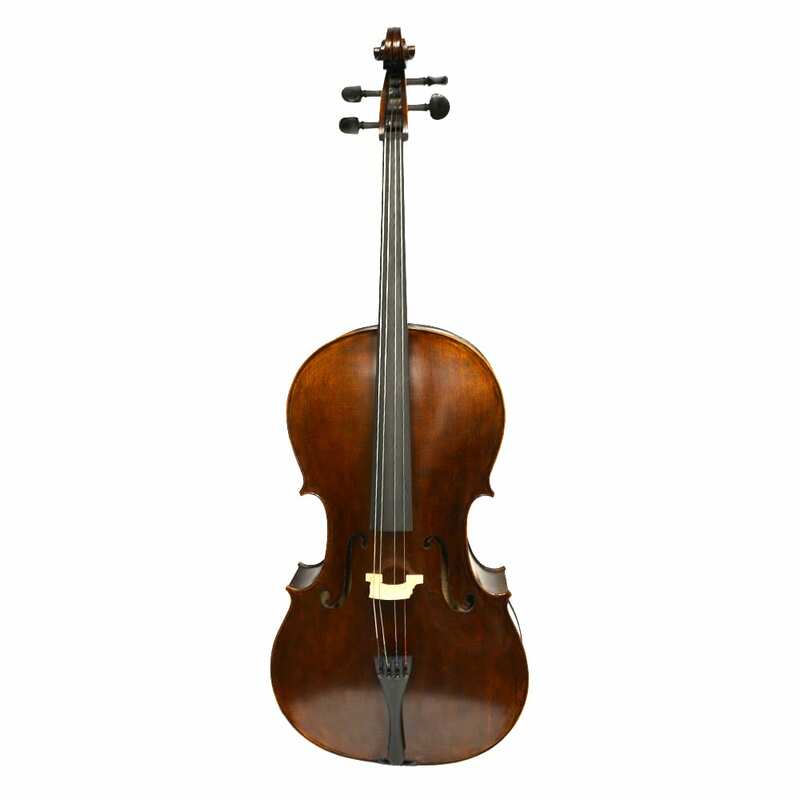 The Munich Cello is completely handmade in our Cello Factory using our Best AAA Himalayan Spruce and Romanian Maple. 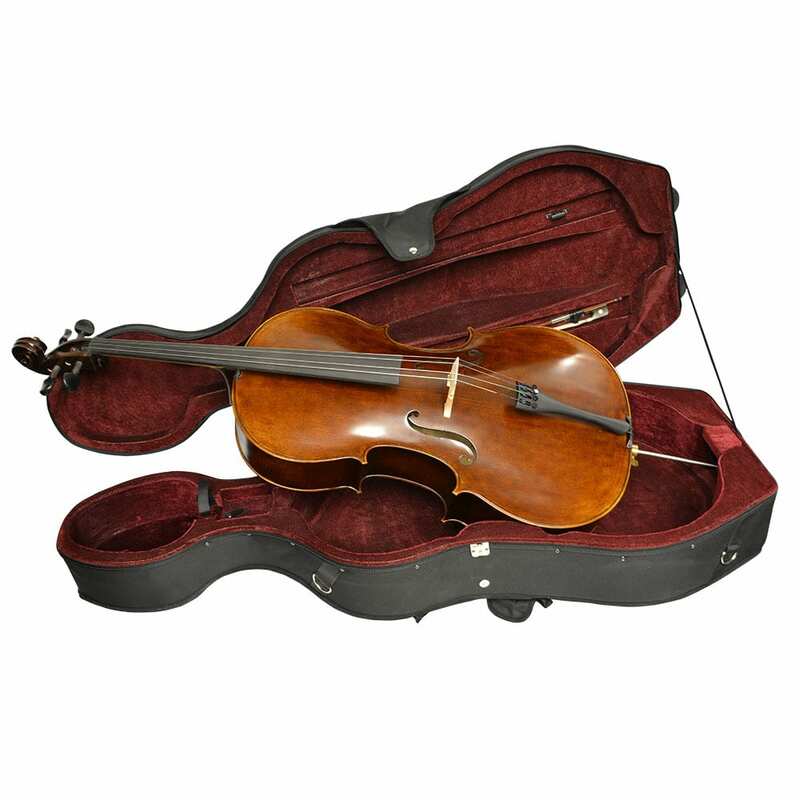 The Cello represents all our Companies Principles. – Materials, Master Craftsmanship and Superior Design. 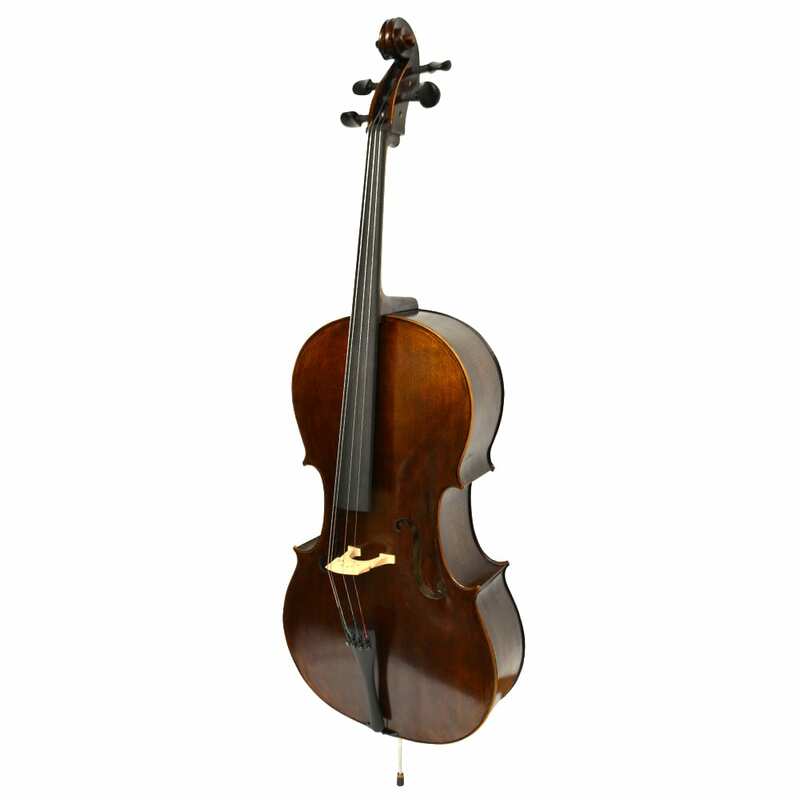 The Munich Cello is designed for institutions and concert venues. 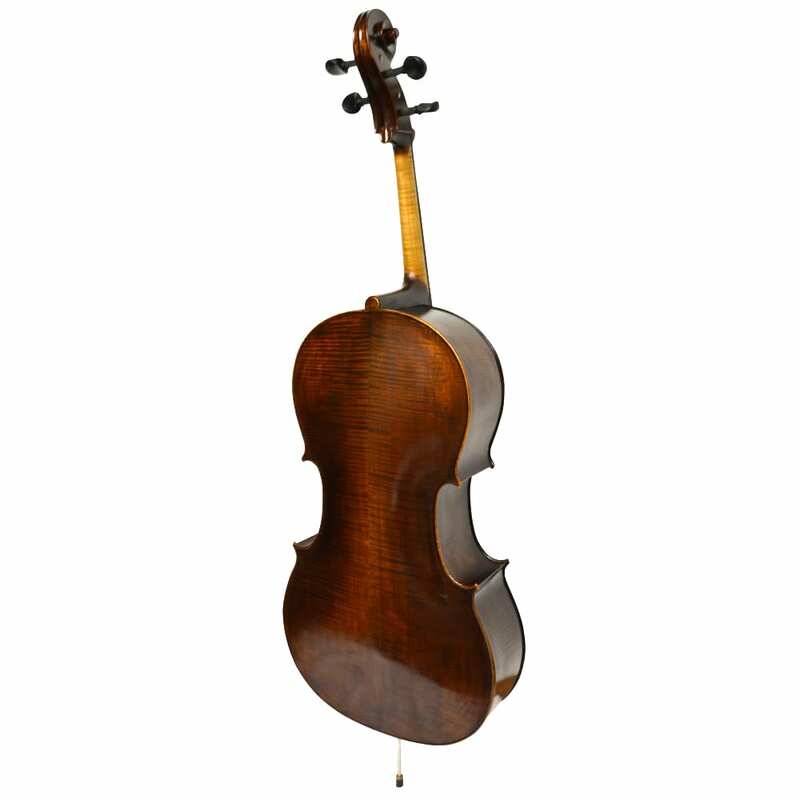 Essential construction is all done to exacting standards – Hand planning and graduating of the top – Exact placement of the Cello bar – all done by our specialized craftsman. 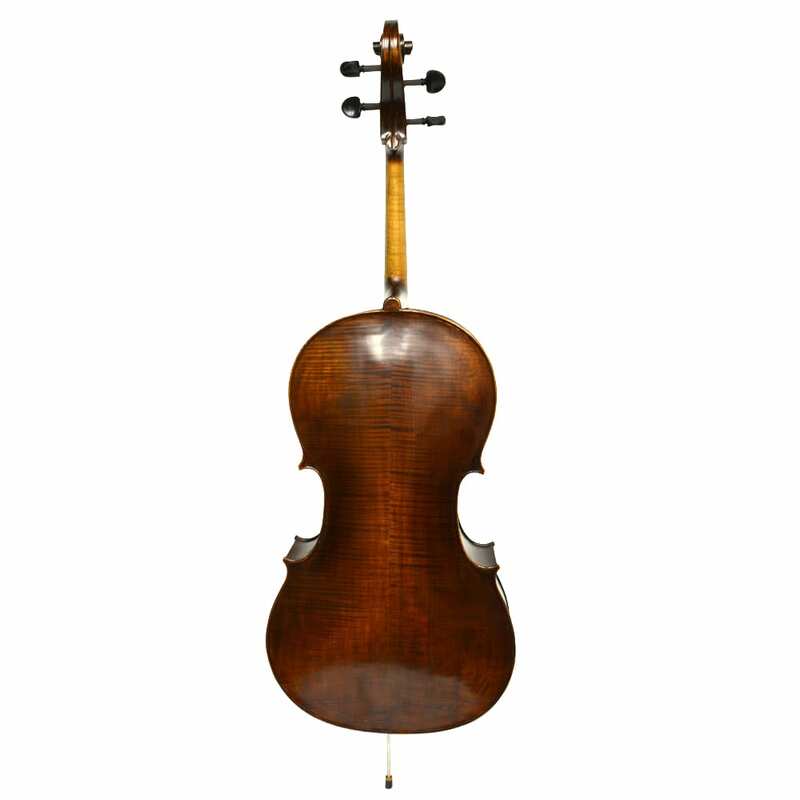 Look for the Fritz Kronenberg Stamp on all the Munich Cello – Distinguishing it as one of Vienna’s Handmade instruments.